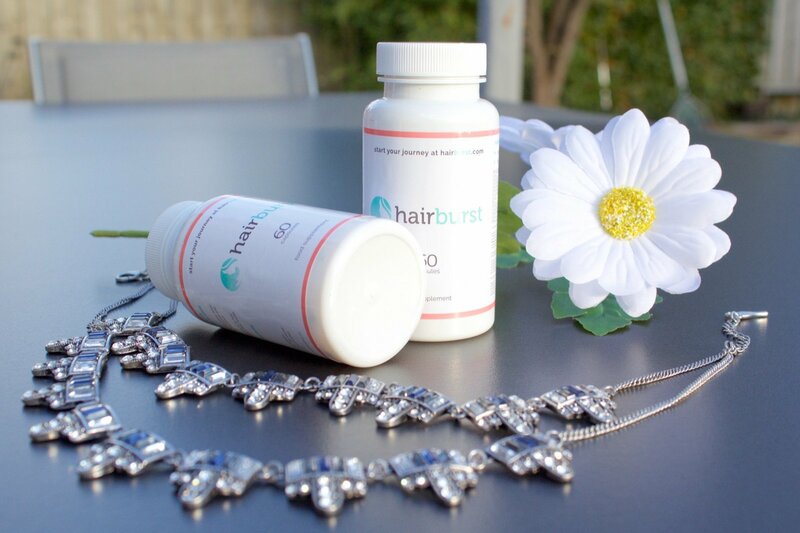 JENNA MINNIE : Fast hair growth with Hairburst! 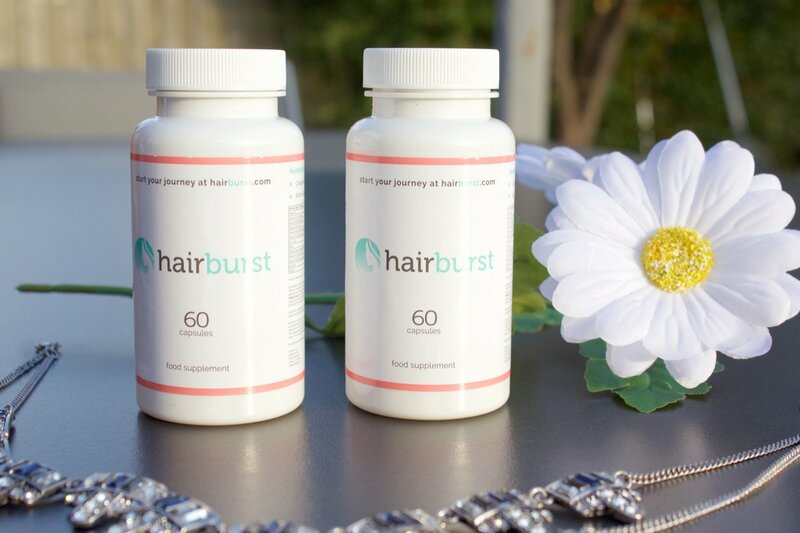 Fast hair growth with Hairburst! Today I’m telling you about a very unique product: Hairburst. It really saved the day for my hair, so I needed to share it with you guys! 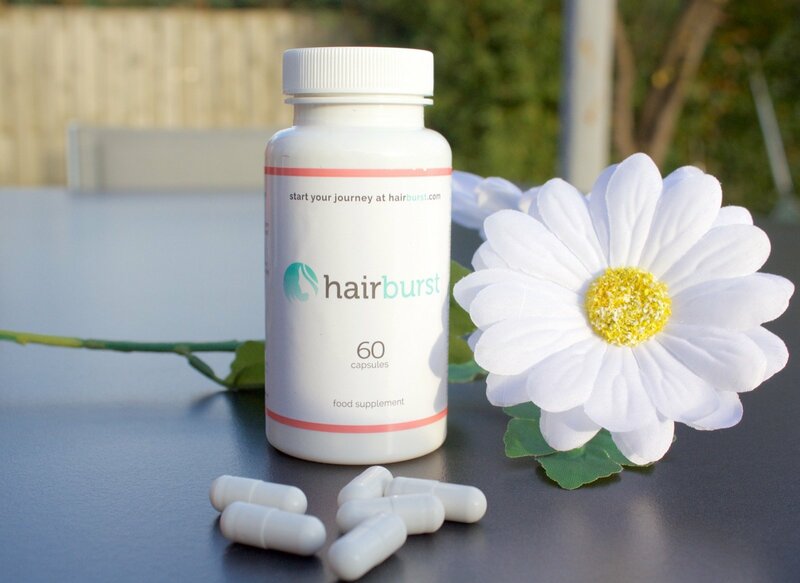 Hairburst adds all the vital vitamins and nutrients to your diet that your body needs to grow stronger, longer hair. The unique formula has produced fantastic results, reporting hair that appears healthier, thicker, longer, shinier, more manageable and faster growing. The product Is all natural. A large proportion of Hairburst's ingredients are water soluble. Your body has a maximum capacity for some vitamins, some people who currently lead a healthy lifestyle may or may not be reaching the maximum capacity for some of the ingredients in hairburst already. 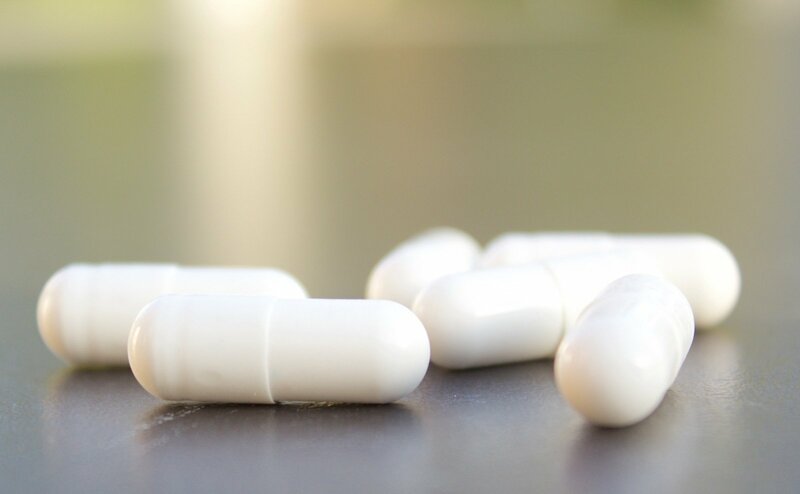 To prevent you from overdosing your amazing body will dispose of the extra vitamins that are not needed. 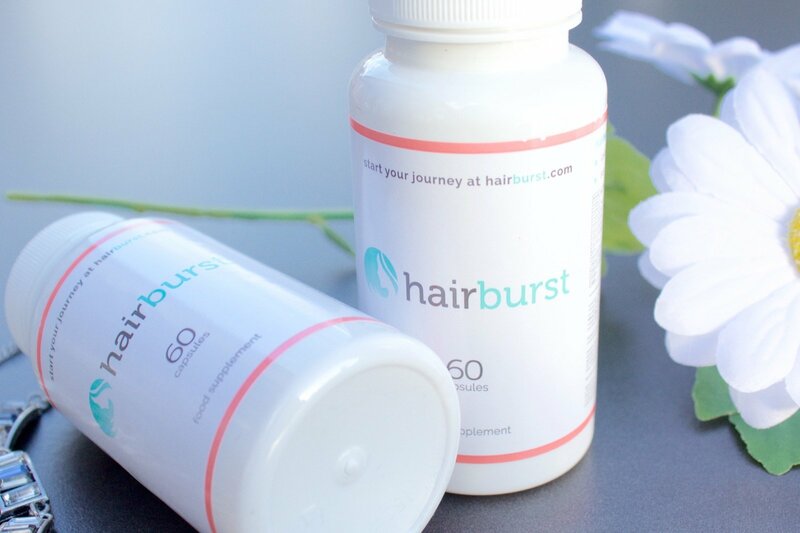 Hairburst insures your body is always at the peak of it's hair producing power by topping up all the vital vitamins for hair growth. There are also no artificial colouring or flavourings in the formula, which makes the product even better! I'm using a capsule every morning with one glass of water. The main thing I wanted to achieve from taking these was more thickness in my hair. If it grew better too, that would be a huge bonus. It really worked well for me, I think it may work differently for everyone depending on how quickly your hair grows. I can't actually believe how quickly I can see the results! You can find out more about Hairburst here or @hairburst. How long before it helps? And also does it help for goed skinN? I don't have a lot of hair, will this give me much more? I have tried Hairburst before but I don't had the effect yet, how long should you use it before you can see the results completely? Hi Jenna, Do you have any side effects?